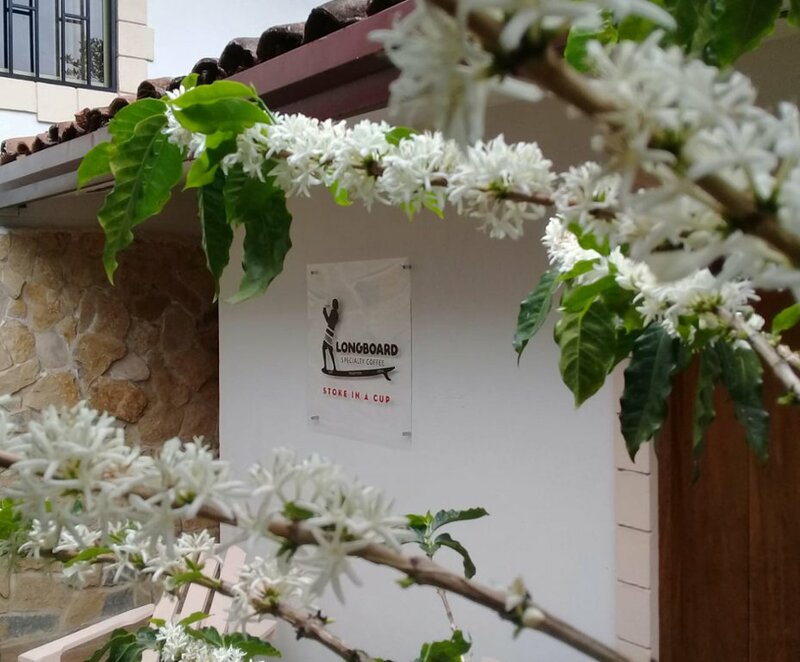 We are a micro-producer of ultra-specialty coffee with three farms in Boquete, Panama. We are dedicated to bringing the finest in hand-made artisan coffee direct from our farms to the discerning palates of coffee connoisseurs around the world. Over the years we have developed our own unique approach to growing and processing coffee, with a focus on producing the finest cup while employing a hands-on, un-mechanized, chemical free process. The result is a superior representation of the unique, natural characteristics of the varietals planted into the diverse microclimates and rich, unadulterated soils of our farms. Our ultimate goal is to one day produce a 100 point coffee. Nestled away at the top of a steep four wheel drive path in the upcountry of Alto Jaramillo, one of Boquete’s most prized terroirs, Windy Ridge is truly a hidden gem. Occupying an elevation of 1550 meters above sea level with spectacular views of the Baru Volcano, the westerly orientation bathes the farm in sweet afternoon sunlight. 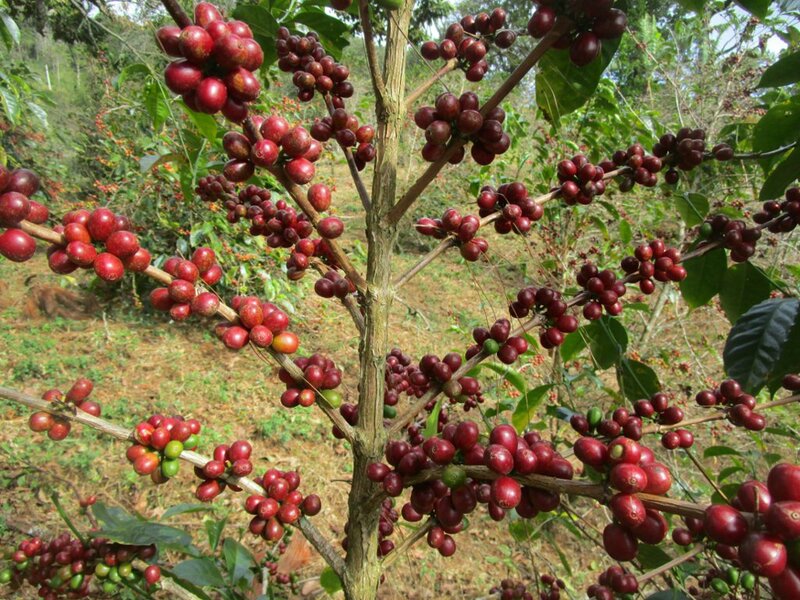 The 3 hectare property is planted primarily in Geisha with some Typica and Catuai scattered about the farm. This splendid coffee exhibits the delicate characteristics of a prime Boquete Geisha. 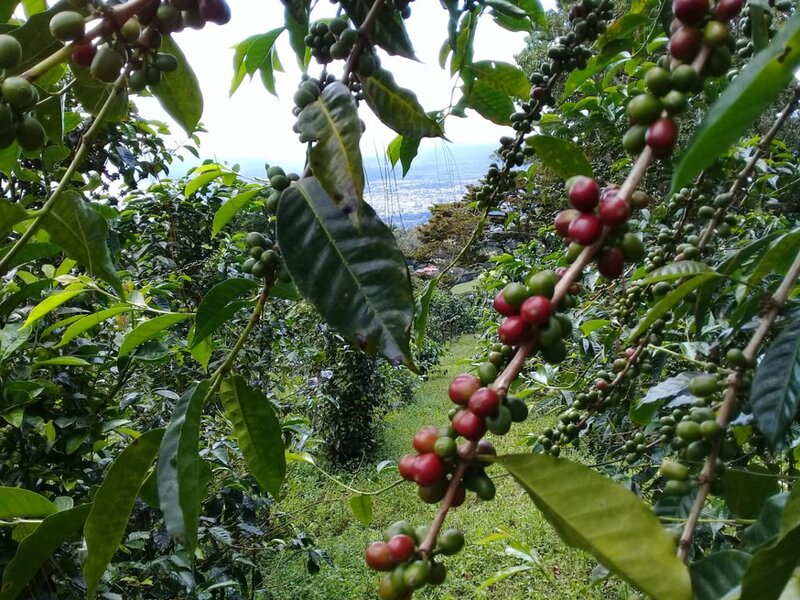 Eight of the seventeen International Judges gave this coffee a score of 92 or above in the final round of the Best of Panama 2018, obtaining scores of up to 96 points. An intense floral berry aroma, notes of strawberry jam and dark fruits, chocolate, raisin and cookie sweetness, pleasant orange blossom acidity, hints of jasmine, peach and mango, with a creamy, round body. An elegant coffee for a very special occasion.